We are participating the Boston Area Girls STEM Collaborative through the College of Engineering at Northeastern (NEU). The Collaborative is committed to increasing young women’s participation in Science, Technology, Engineering and Mathematics (STEM) by creating programs that spark their interest and expand their knowledge of the multifaceted careers in these disciplines. 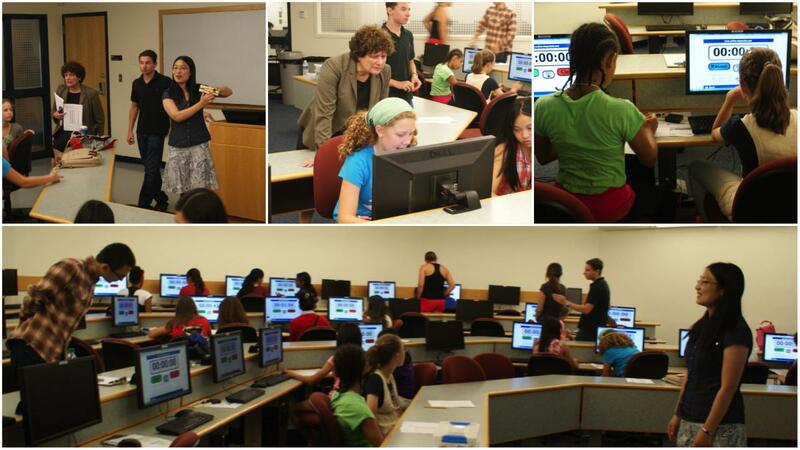 In summer 2013, we joined a week-long summer enrichment program, named “Tech Savvy”, leading a session for 30 middle school girls who are entering the 7th or 8th grade. 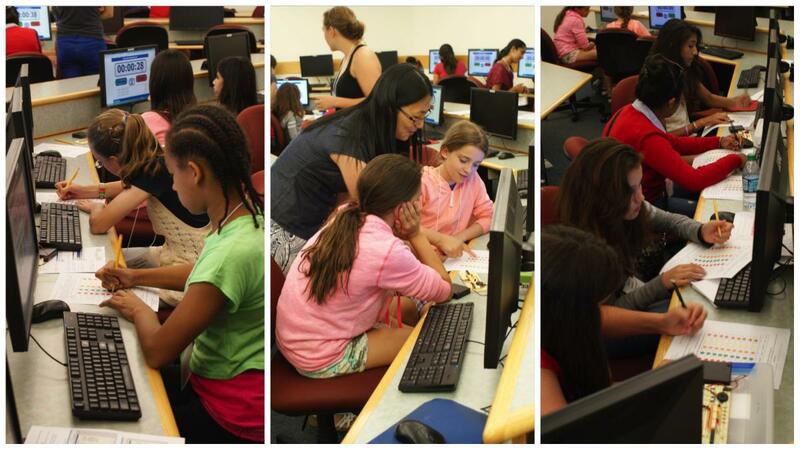 In this session, the girls worked in pairs with the Machine Science kits, which are widely used in our Engineering and Computation classes, for a hands-on activity to understand the basic queuing theory techniques for cluster management.